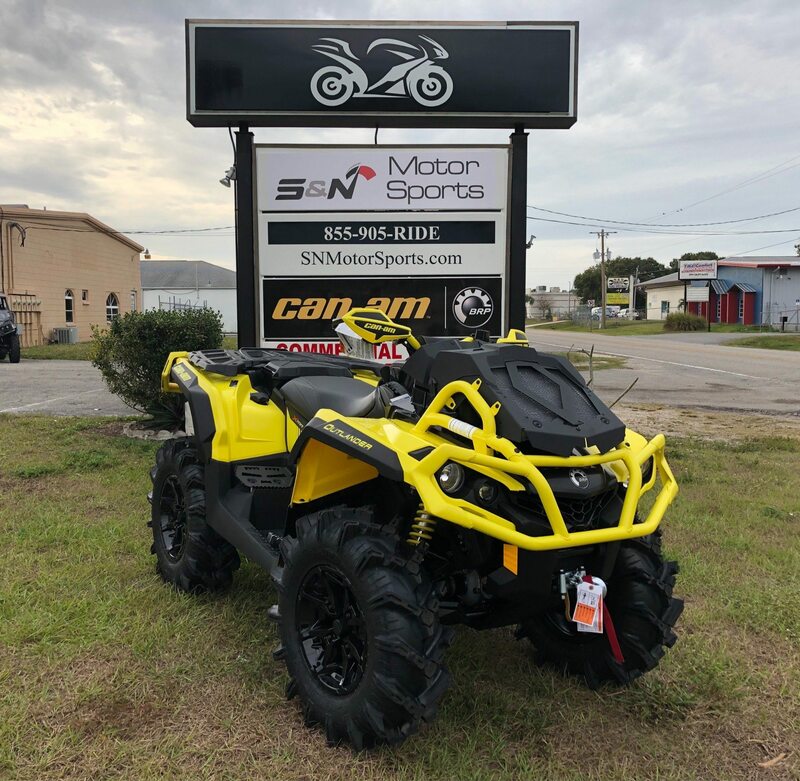 This new 2019 Can-Am™ Outlander X mr 1000R ATV for sale has 0 miles. The color is Sunburst Yellow. 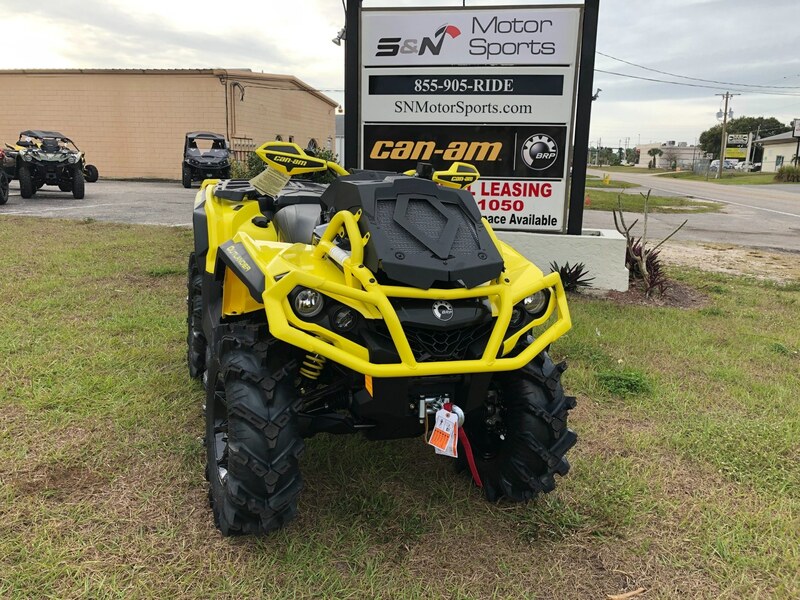 It is offered for sale by S&N Motorsports and located in Port Charlotte, FL. The listing # is 23049. 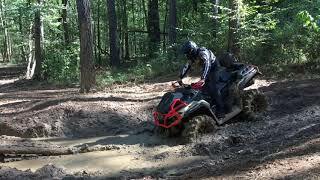 MORE THAN A SWAMP THING Find the deep end&apos;”and jump in with a world-beating 91 horsepower Rotax engine. 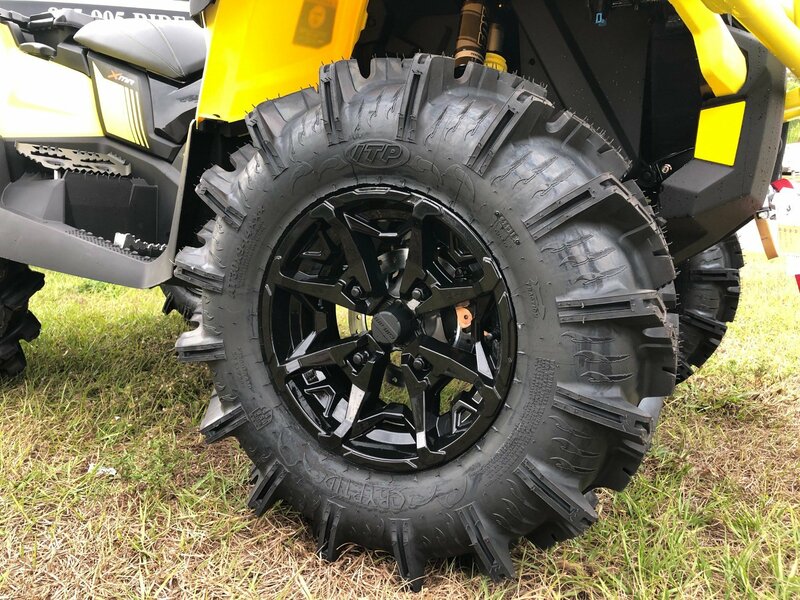 The Outlander X mr 1000R gives unmatched mud performance with wider, revised suspension that makes the most of mud-specific upgrades. 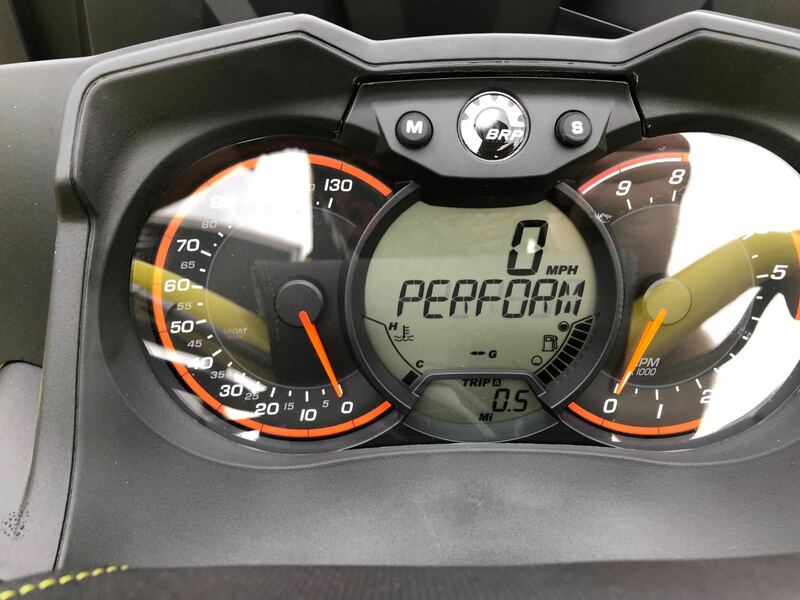 If you have any questions that aren&apos;t answered above, or would like to schedule a time to see the bike, please feel free to email or call anytime. Our toll-free number is 855-905-7433. If you prefer texting, you can text to 941-979-7662. 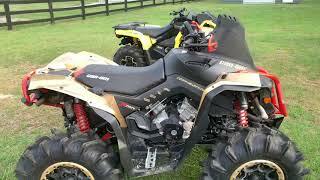 The bike is located at S&N Motorsports 1188 Enterprise Drive in Port Charlotte, FL. We offer nationwide delivery and can even assist with exporting out of the country. 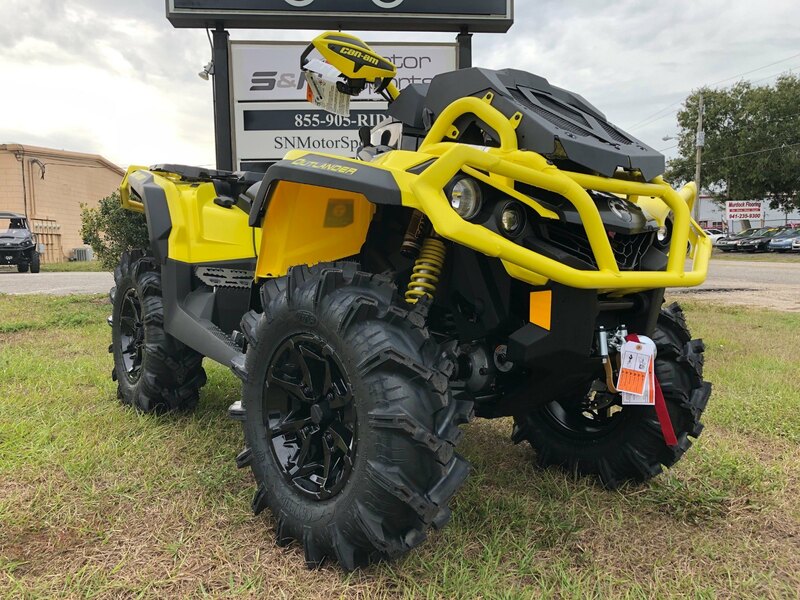 The average price of a 2019 ATV for sale is $12789.69. 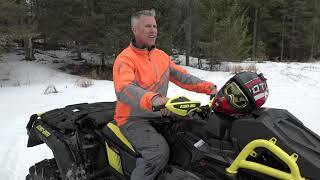 This model is priced $1509.31 more. 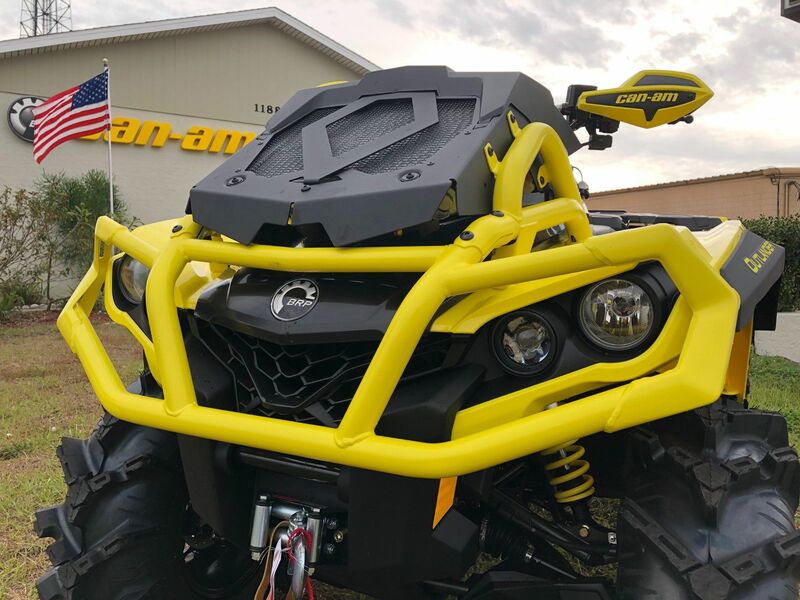 The average price of a 2019 Can-Am ATV for sale is $16361.22. This model is priced $2062.22 less. 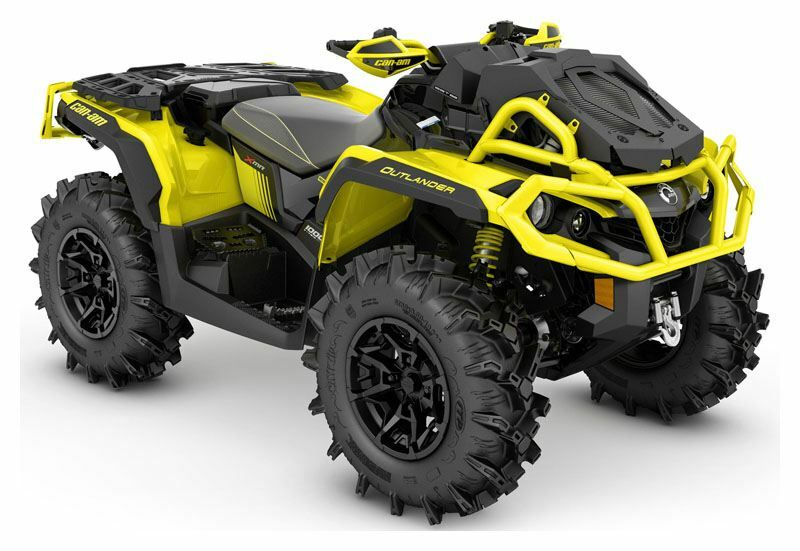 If you looked at the average 2018 Can-Am ATV for sale it would cost $403.12 less. 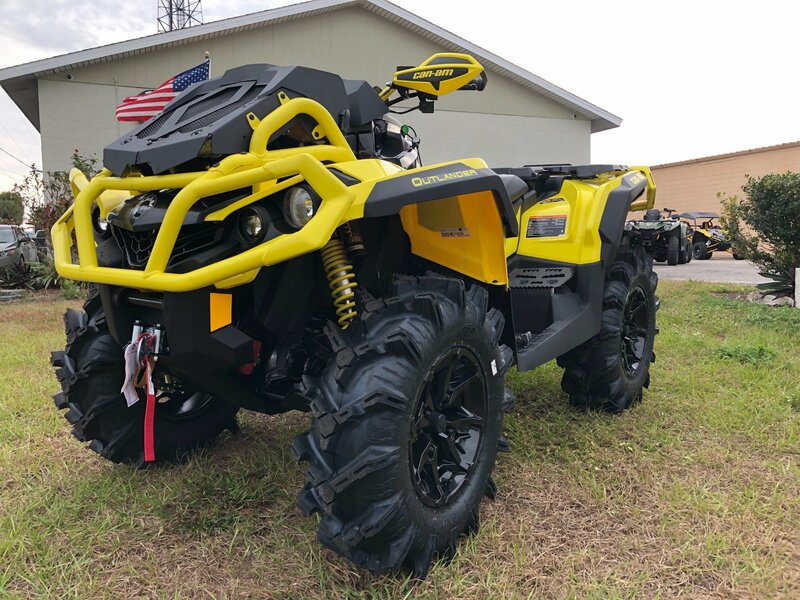 The average price of a 2019 Can-Am Outlander X mr 1000R ATV for sale is $14403.26. This model is priced $104.26 less. 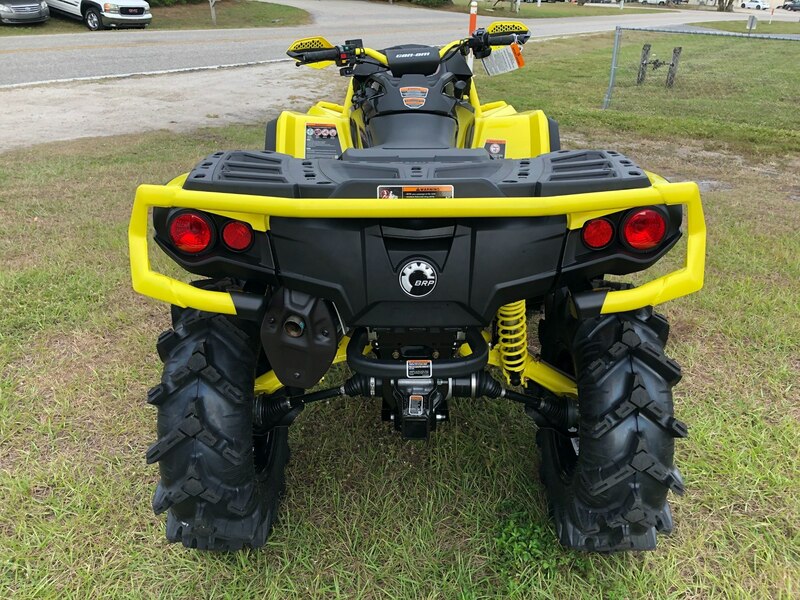 The average 2019 Can-Am Outlander X mr 1000R ATV for sale has 1 miles. This model has 1 less miles. 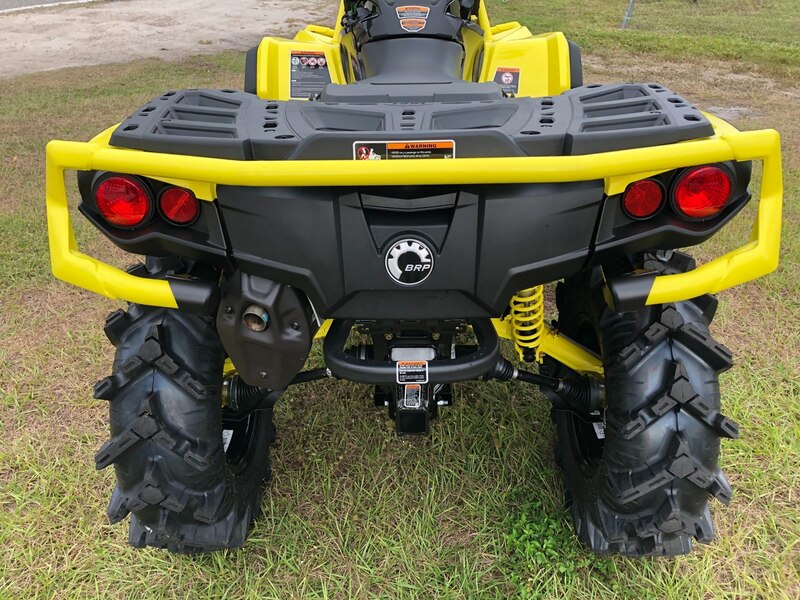 There are 9 Can-Am Outlander X mr 1000R ATVs for sale within 150 miles of Port Charlotte, FL. 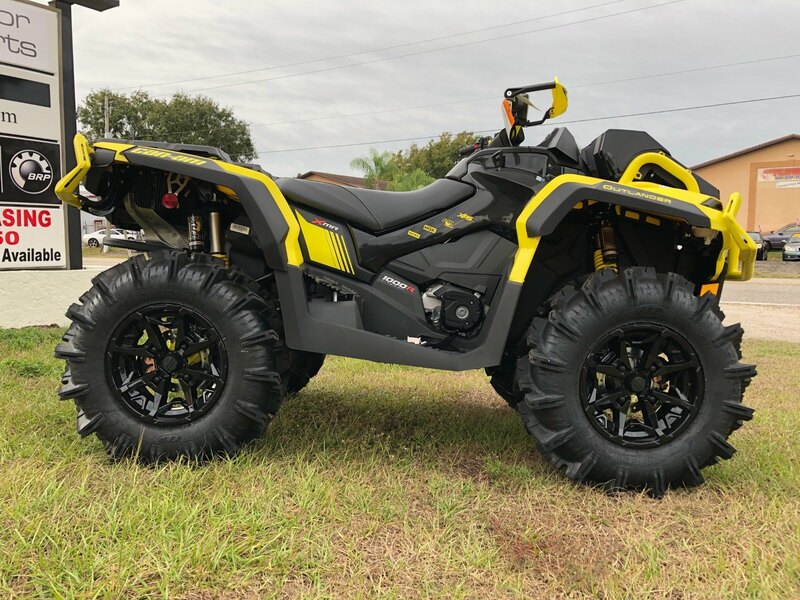 If you looked at the average 2018 Can-Am Outlander X mr 1000R ATV for sale it would cost $837.69 less. 2. 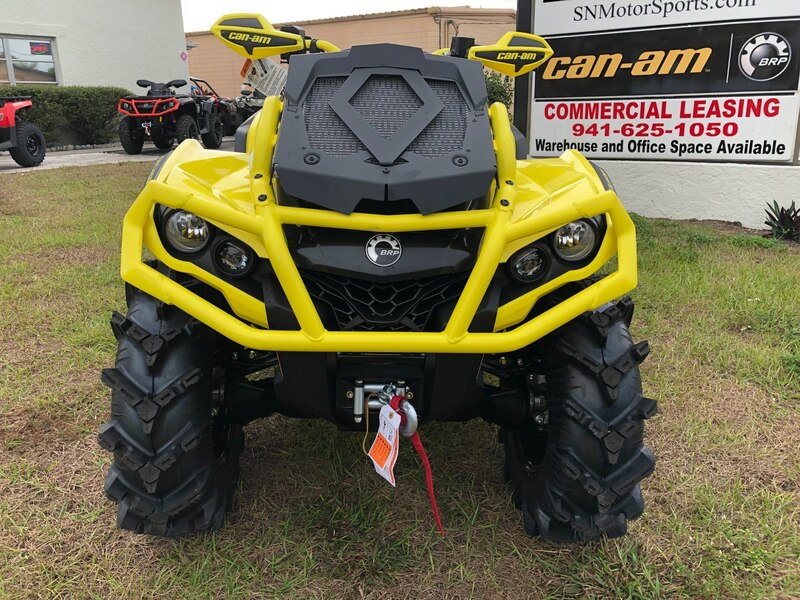 2019 Can -Am Outlander 1000R XMR! 4. 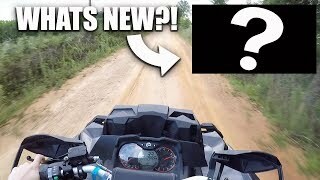 2019 Canam Outlander XMR 1000 - BIG CHANGES!! 7. 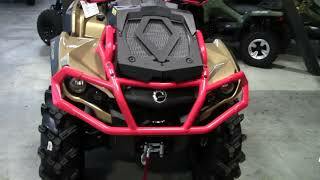 CAN AM XMR 1000 PICK UP FROM THE DEALER!!! 8. 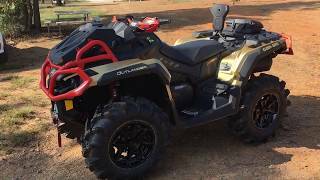 OUTLANDER XMR 1000 FIRST IMPRESSIONS! 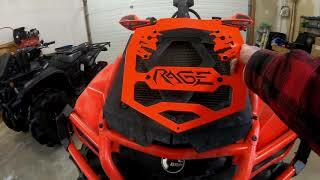 PowerModz!